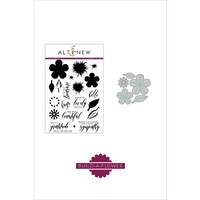 This is a bundle of Blooming Bouquet stamp set and coordinating die set. 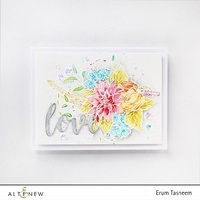 This set has a large floral bouquet image with a few other supporting flower and leaf images which makes it extra-special! 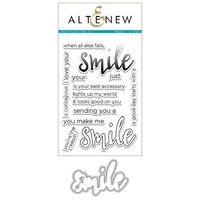 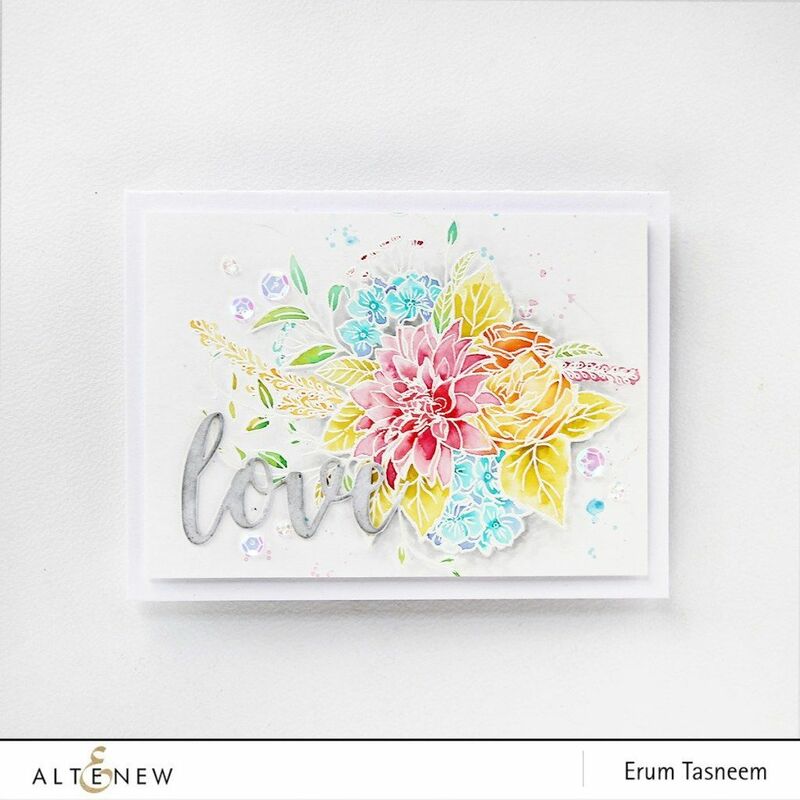 The bouquet image can be stamped, colored, or embossed. 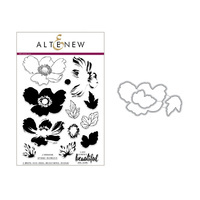 The supporting flower and the leaves can be popped over part of bouquet, or used independently if you prefer to create your own floral arrangement. 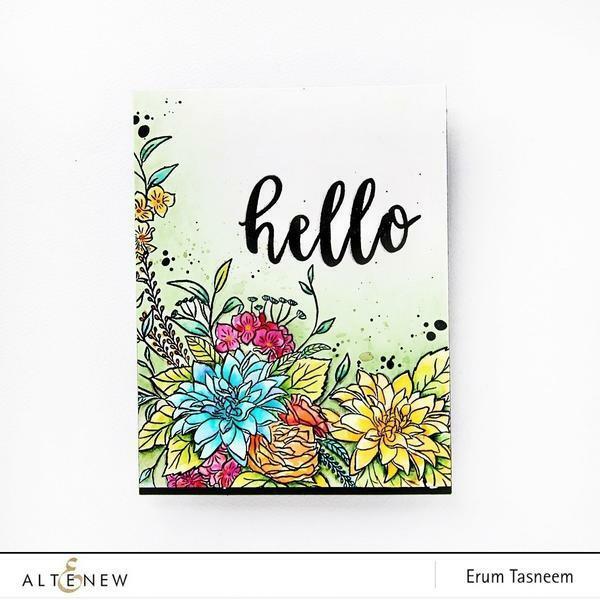 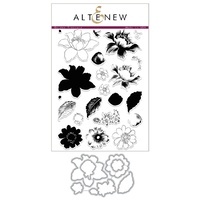 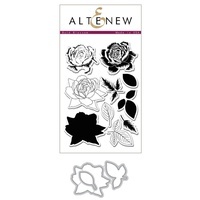 These flowers are a delight to color with any medium, and we are sure this set will be a perfect addition to your collection.